With a biomass boiler the fuel you will use is wood - either in pellet, log or chip form - all of which are readily available and cheaper than most fossil fuels! FINANCIAL SUPPORT - EARN AS YOU BURN! The Domestic Renewable Heat Incentive (RHI) is a Government scheme to promote the use of renewable heating in domestic properties. 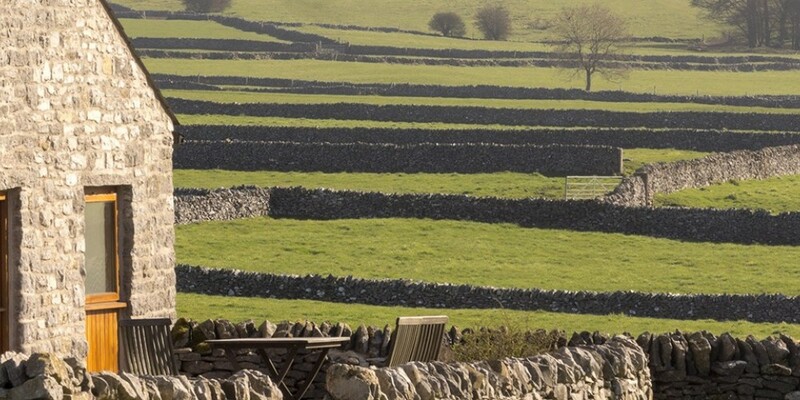 The scheme pays homeowners for the renewable heat used in your home. This is paid quarterly over a seven year period. To qualify you must be able to obtain an EPC for your home and you will need to have a Green Deal Assessment. We can provide advice and assistance to help you with these. 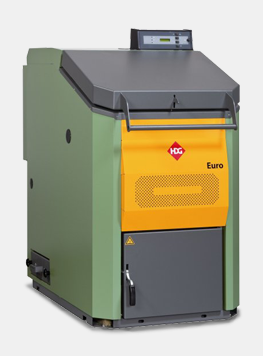 Renewable heat sources such as biomass boilers avoids emissions associated with the generation of heat energy from fossil fuels. The increasing demand for sustainable wood fuel will also provide an incentive for active investment and management of UK woodlands, allowing for greater biodiversity.